When you talk to friends or family about their biggest anxieties, being alone is often one of them. When you’re in a relationship, you fear abandonment, when you’re single, you strive to find the next guy (or girl). Being alone is equaled as being a failure. You’re not in a relationship because you’re not attractive enough, sitting alone at home on a Saturday evening means you don’t have any friends, etc. This is a failure of society. It is automatically assumed that the lack of company isn’t the person’s own choice. One of my friends from highschool used to always have a boyfriend without any breaks in between relationships. She has a history of abuse in the family and I assume that during this time of growing up and finding one’s self, she wasn’t ready for being alone with herself yet. It was years later that she texted me suddenly she had been single for a while, sounding like she had just reached her biggest accomplishment. Being at peace with yourself, knowing yourself, knowing your weaknesses and strengths gives you a security for conflicts during every day life – at work, in a relationship, in a friendship or with haters – that you cannot achieve when you haven’t “found” yourself yet. 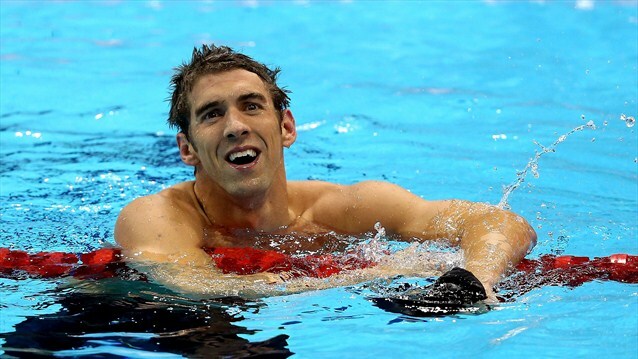 Michael Phelps is an extremely talented athlete, with success in every single contest he has participated so far. Yesterday, he booked his place in history. He became the most decorated Olympian of all-time, after winning a gold in 4×200 Freestyle relay and a silver in 200m Butterfly. Overall, Phelps owns 19 Olympic medals, 15 of which are gold ones. Larisa Latynina (ex Soviet gymnast) had set a record of 18 medals back in 1964 and Phelps surpassed it. It seems like no one will top him anytime soon, though. In this year’s Olympics he has got 1 Gold and 2 silver medals while he competes in 100m Butterfly, 200m Butterfly, 200m Individual Medley, 400m Individual Medley, 4x100m Freestyle Relay and 4x100m Medley Relay. Ruta Meilutyte wins the Women’s 100m Breaststroke gold medal, crushing USA’s superwoman Soni. This would be a typical piece of information but it’s not. That is because Meilutyte is only 15! The young lady from Kaunas of Lithuania has surprised the whole world with her amazing performances in the preliminary round and in the semi-final. No one expected this to happen, though! All eyes were on her and she got away with the gold medal, in a very competitive heat. Meilutyte also participates in 50m Freestyle and 100m Freestyle. For the record, Soni from USA got the silver and Suzuki from Japan got the bronze as she finished third. We all know that when a city is set to host the Olympic Games, it’s expected to live up to some expectations and standards. While Britain talks about “the greatest Opening Ceremony of all times”, the rest of the world doesn’t seem to agree. “A ceremony made from British for British” say some, “A ceremony that resembled a British musical” say some others. However, that is history now. What has really made a bad impression those days is Britain’s irresponsibility. From that strange woman who marched with the Indian team in the Opening Ceremony to the weak safety measures to today’s unbelievable events, the loss of Wembley Stadium’s keys and the extinguished Olympic fire! All those bring up a serious question: Wasn’t Britain ready for the Olympics or all those are terrible coincidences? The conlusions are up to you! London’s games never stop and let’s see the most important updates of the day up until now. Ye Shiwen, after her win in 400m Individual Medley (swimming), easily headed the field in the heats of the shorter medley event. Alin George Moldoveanu from Romania won a tussle with world number one Niccolo Campriani of Italy to claim gold in the men’s 10m Air Rifle in shooting. In Women’s basketball, China had a great morning as they easily defeated Croatia with 83-58. Katherine Grainger and Anna Watkins from Great Britain had set a new Olympic record and they’re mostly in favour for a gold medal in women’s double scull rowing. China is expected to dominate the Diving events, which will take place in a few minutes. 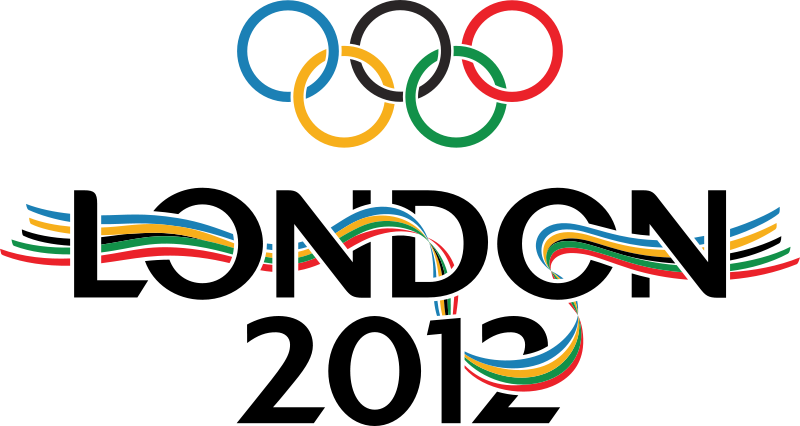 For the latest results, you can visit the official London 2012 page for schedules and results, which is updated all day long. Good morning everyone, stay tuned today for results and news about today’s games in the following sports: archery, badminton, basketball, beach volleyball, equestrian, fencing, handball, hockey, judo, sailing, shooting, table tennis, tennis, volleyball and weightlifting! Republic Of Korea’s team will go home with yet another gold medal! China got away with the silver and Japan had beaten Russia and got their first medal in archery ever, the bronze! The Italian archers proved their power once again and won the gold medal in Men’s Archery, followed by USA who took the silver one and the Republic of Korea who will go home with a bronze one. Gold medal time for China, as He Z and Wu M performed greatly in the final. Silver for USA’s Bryant and Johnston and bronze for Canada’s Abel and Heymans. Hungarian champion Aron Szilagyi has defeated his Italian opponent Diego Occhiuzzi in Fencing and he received the gold medal while the latter received the silver one. The medal holders’ group got completed by the Russian superstar Nikolay Kovalev who took the bronze medal. Medal time in Men’s 66kg Judo as well. The gold one went to the Georgian Lasha Shavdatuashvilli, the silver went to his Hungarian opponent in the final, aka Miklos Ungvari and the bronze one went to the Korean Jun-Ho Cho. 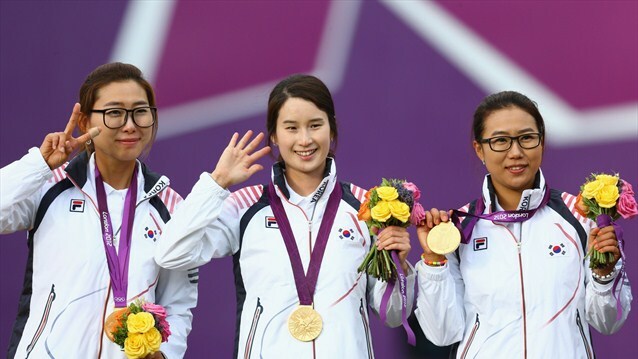 USA, supporting the tradition in Women’s Shooting, got another gold medal home with Rhode. The Chinese Wei finished the competition second, followed by Bertekova from Slovakia. Enough with the medals, let’s see what happened throughout the evening and check the highlights! France’s Camille Muffat set a new Olympic Games record to secure gold in the women’s 400m Freestyle at the Aquatics Centre. 15-year-old Lithuanian Ruta Meilutyte breaks the European and makes it to the 100m breaststroke final! Dana Vollmer from the USA wins the Women 100m Butterfly gold medal and sets a new world record. USA smashed France earlier this evening in Basketball with 98-71. Spain, in basketball as well, shattered China’s every hope for a winning debut in the competition, 97-81 in. In men’s beach volleyball, The Netherlands hold out against Venezuela. A few more games are up to commence, you will read details and scores about them tomorrow, stay tuned!